Included in the federal comprehensive opioid legislative package signed into law in October 2018 — the SUPPORT for Patients and Communities Act — were provisions prohibiting payment in exchange for referrals to a recovery home, clinical treatment facility or laboratory. These provisions are called the Eliminating Kickbacks in Recovery Act (EKRA) and were added to the existing Federal Anti-Kickback Statute. EKRA contains several exceptions that would allow payment, but employment, service and consulting agreements should be scrutinized to identify compliance with each of the requirements under the exceptions. In addition, the state of Illinois recently passed its own patient brokering statute under PA 100-1058/HB 4949, as recently updated under SB3102. 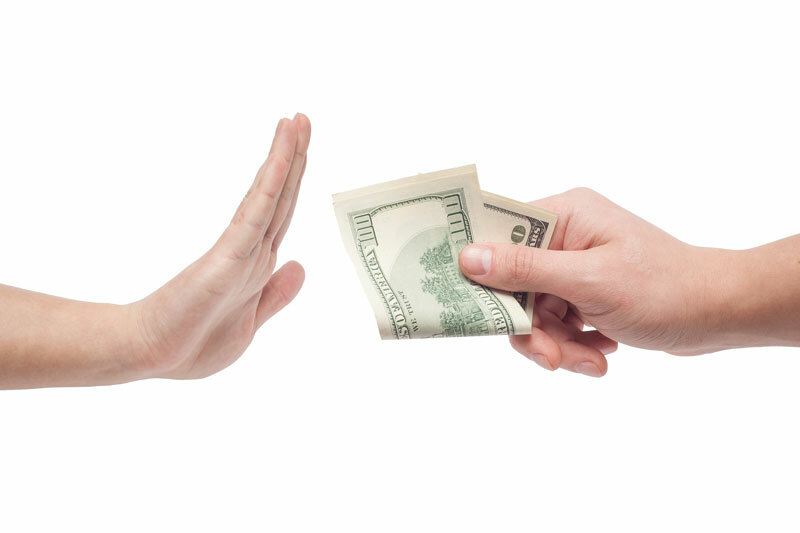 In addition to instituting certain disclosures and requirements for mental health and substance use disorder (SUD) marketing, the new law makes it illegal for any person to enter into an arrangement under which a patient seeking mental health or SUD treatment is referred in exchange for a fee, a percentage of the program’s or facility’s revenues related to the patient, or any other payment that takes into account the volume or value of the referrals. There are no statutory exceptions to the Illinois law, so careful attention needs to be paid to the legal limitations set forth under the act.